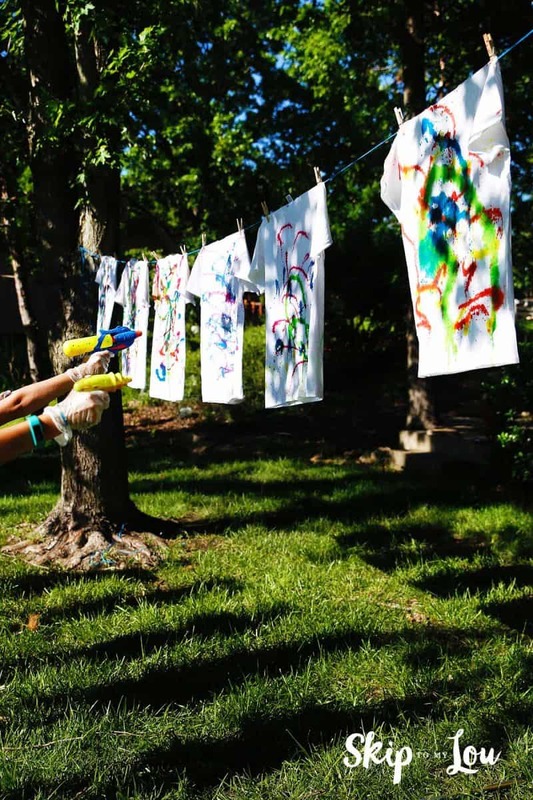 How to tie dye the easy way for summer fun! 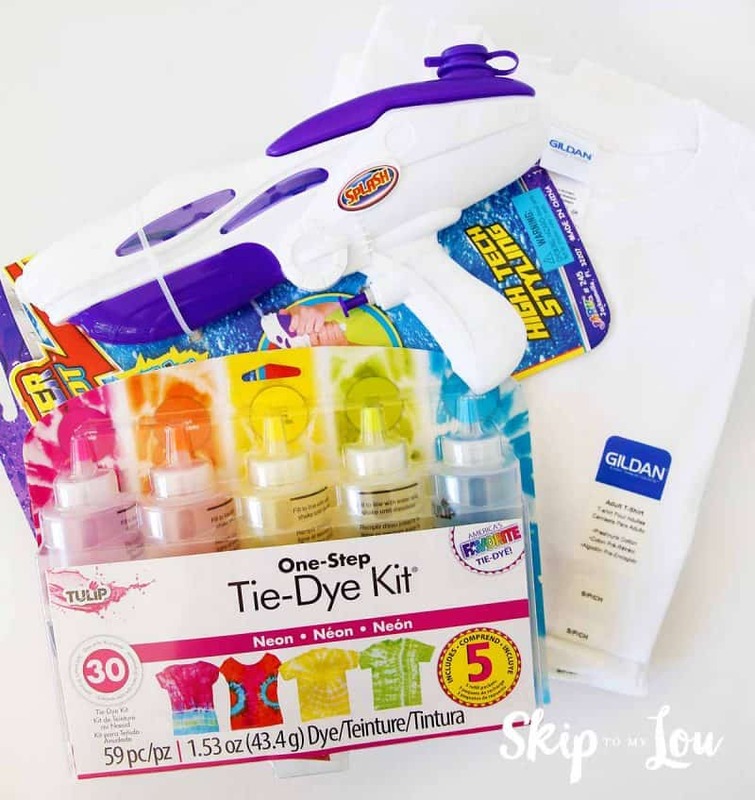 We have been having a blast with water gun tie dye! 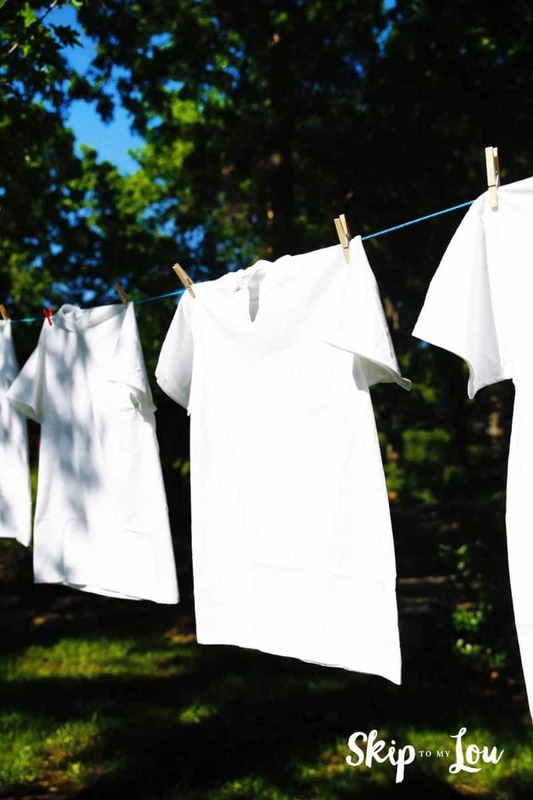 We couldn’t believe how easy and FUN it was to make these beautiful t-shirts. It was a great project for a group of kids. Typically tie dye for a large group makes me crazy because of all the rubber bands you must securely fasten. This is a no rubber band method. Yay! Whether you’re looking for fun décor, activities for your kids or cute party supplies, Michaels has everything you need to MAKE summer fun! 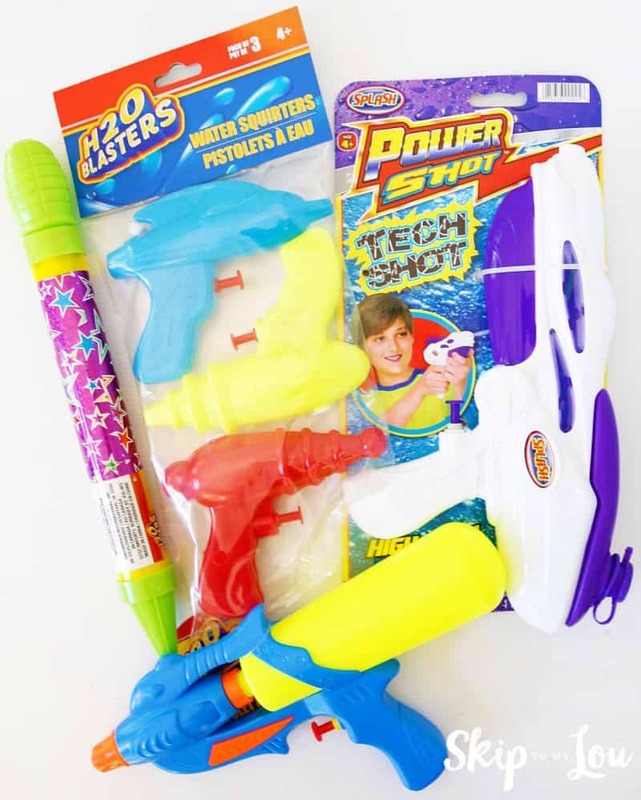 Lets talk water guns. We tried them all! 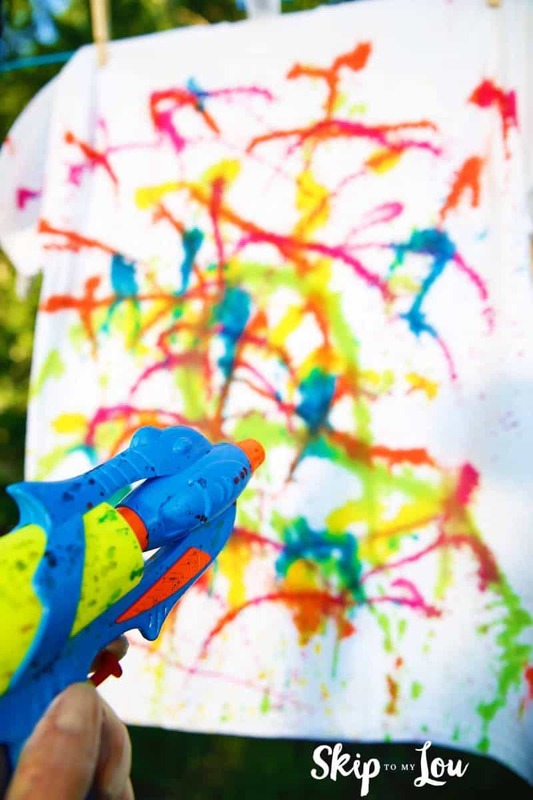 We liked color coding the dye by putting the blue dye in the blue gun etc. 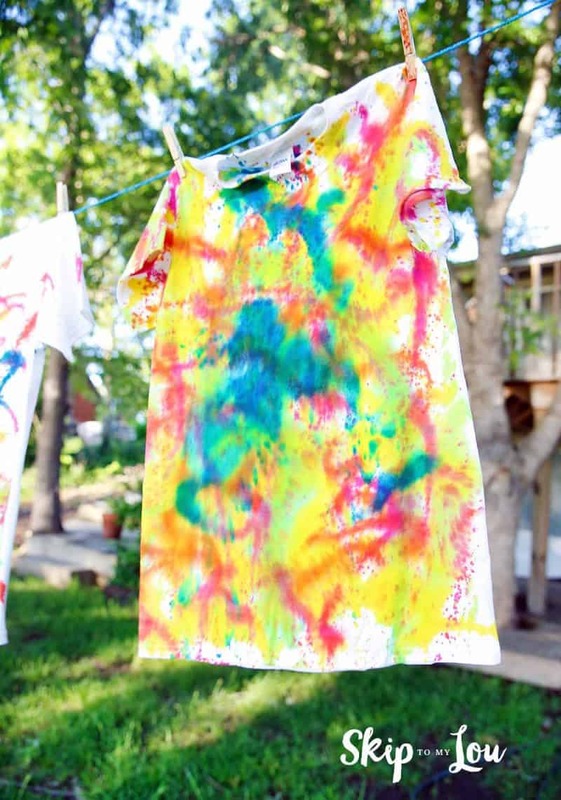 How to tie dye the easy way! Hang white t-shirts on a rope tied between two trees (or whatever you have). We first had wax paper placed in the middle of the t-shirts to prevent bleeding to the back. The wax paper didn’t stay and the girls loved the way it colored the back! The tie dye kit is slick! Just fill bottles with water. 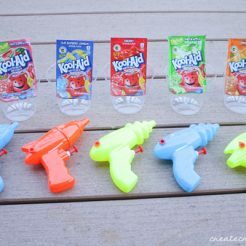 Next fill up the water guns with the dye and start spraying! Be sure to wear gloves! We loved how each shirt was so colorful and different. 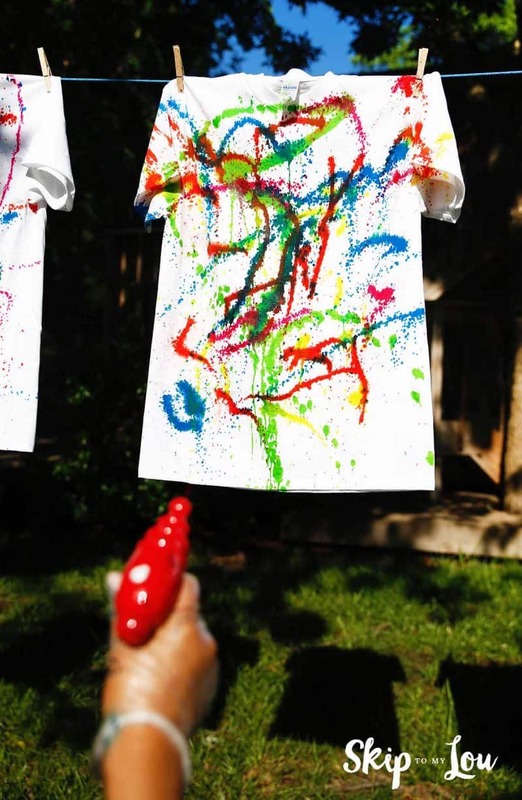 It was super easy for the girls to be creative and make beautiful shirts! 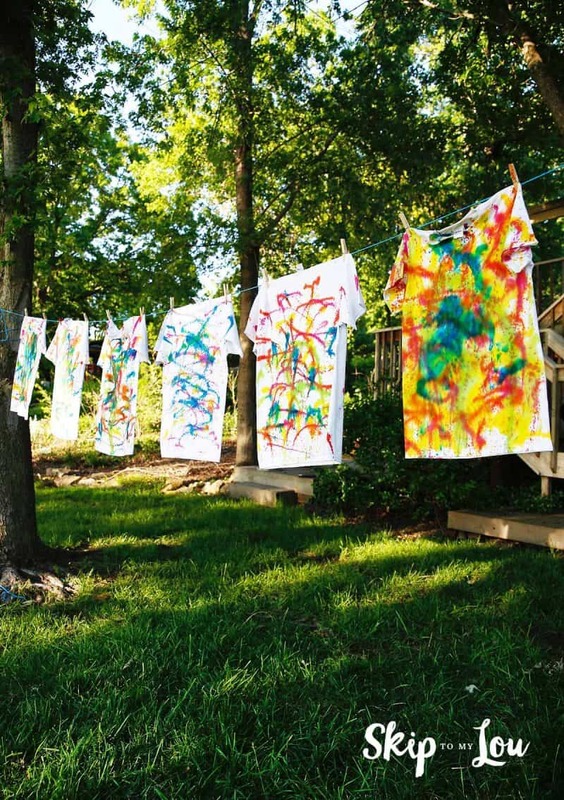 More ways to Tie Dye! 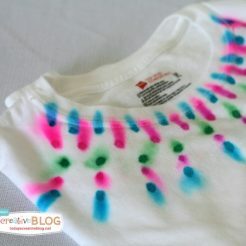 Make a vibrant beautiful shirt with rubber bands. 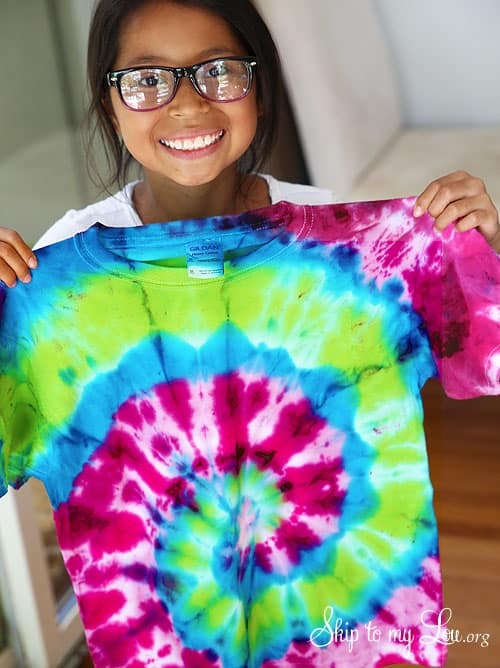 We love the spiral tie dye technique! 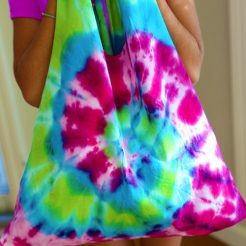 How about turning a tie dye shirt into the coolest tshirt bag! We love Sharpie Marker Tie Dye! Oh my goodness. My boys would LOVE this! What a fun idea! So fun!!! I can't wait to try this! My favorite is second from the right.